Entire System Cleaned AND Sanitized – Always! Request A Call Back We would be happy to call you back to talk more about your needs! Great news, Billings (and Montana)! You now have a choice when it comes to having your chimney cleaned! We don't feel you should have to wait weeks to have your chimney professionally cleaned and we don't require the weather to be perfect in order to get your fireplace ready for use. Snow on the roof? It's no problem for us. After all, when you want your chimney cleaned, you want it done now and you certainly don't want to get burned. Give us a call and we’ll schedule you within a week, guaranteed. We're flexible, approachable, and most of all, professional. 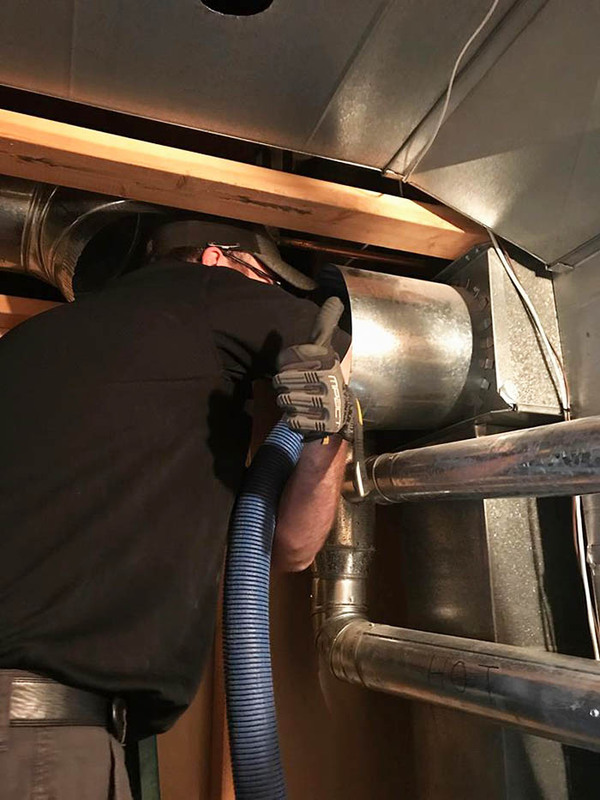 Air Duct and Chimney Cleaning in Billings & Surrounding Areas You don’t need to live in Billings to be important to us. Whether you’re in Lockwood or Laurel, Columbus or Custer, Forsyth or Fromberg, Livingston or Lewistown, Helena or Hardin, Glendive or Great Falls, we’re not going to charge you more for our work than we would if you lived next door. Pay for our fuel to get to and from your home, and the rate for our services will be the same. Even if you just moved into a newly-built home, your ducts are dirty? From construction materials like sheet rock and splintered wood to discarded lunch wrappers, you might be surprised to find what’s hiding in the vents of your brand new home. 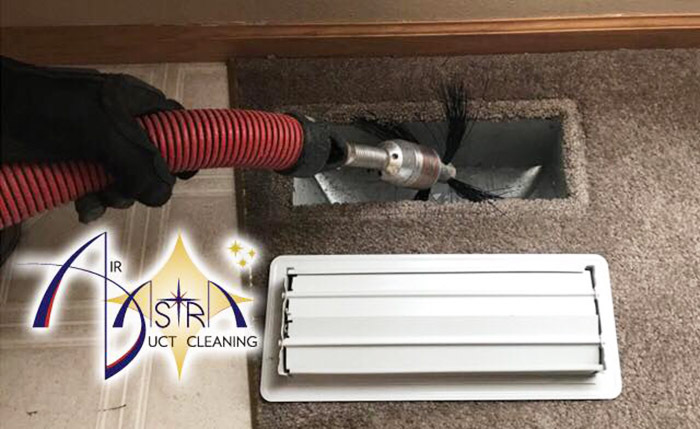 Whether you’ve just moved in or have lived in your home for decades, many unpleasant things (from dust to mold and mildew, cigarette tar, pet hair and urine, and creepy-crawlies) inevitably lurk in air ducts and we take great pleasure in eliminating them. We also clear and clean clogged dryer vents to help minimize mess and fire danger, maximize air quality, and make the most of your energy budget. No one likes lint, especially us. Why Choose AD Astra What sets us apart from those “Two-Guys-And-A-Vacuum” companies? We’re glad you asked! We use sanitizer on EVERY job. If customers are paying to have a job done, they are spending their money to have the job done right. Using sanitizer is doing the job right and doing right by the customer. We use Bio-Cide’s EnviroCON® product on each and every job! Don’t let other companies talk you in – or out – of sanitizing as a means to make a buck. You shouldn’t have to choose between having a job done well or having the job done at all. We do the job right and we wouldn’t have it any other way. You shouldn’t either. We are air duct cleaners, not just air duct dusters. We use sanitizer on every job for the same reason replacing the filter comes standard with an oil change service for a vehicle. We’re flexible, approachable, and most of all, professional. We realize we’re guests in YOUR home. We don’t treat a residence – or business – as though it’s just a jobsite. Not only do we clean as we go, we’re happy to move customers’ furniture and put it back where it belongs when we’re done. The last thing we want to do is make you feel uncomfortable in your own home or treat you as though you’re in our way. We’ll work around you. After all, we’re in your home. We’re not limited to local jobs. 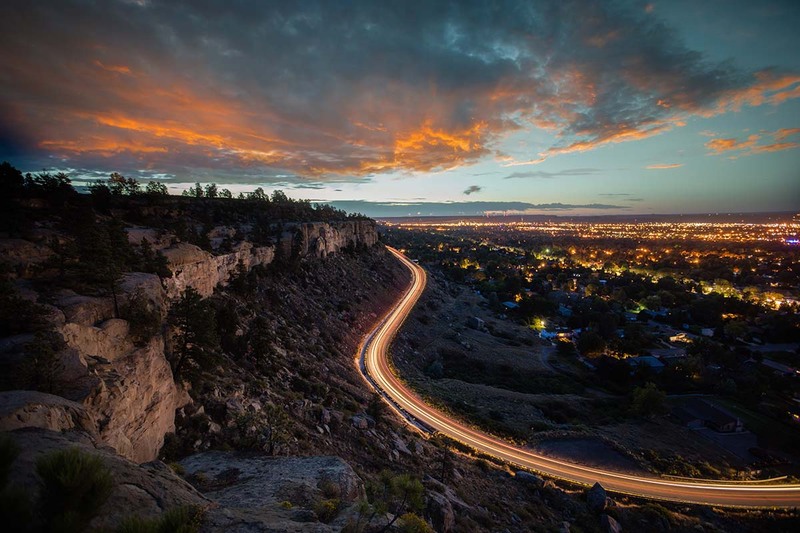 While Billings is our primary focus and our largest market, we are not limited to the city limits or even the boundaries of Yellowstone County. We love to take road trips and we’re happy to come to you, whether you’re across town or across the state. We know how to do the job right. More importantly, we know how to treat our customers. Friendly professionalism is the best business. We’re in business to help our customers, not to talk down to them. We enjoy what we do and we want to make the experience as pleasant as possible for you, too. Unlike many competitors, we don’t use compressed air when we clean your system. Our machine uses a single hose with a brushless motor that spins at 2000 rpm and pulls in 420 cfm of air with its four vacuum motors. Just as a hands-on approach makes for a more effective car wash, so does a rotating brush when it comes to cleaning ducts. Negative-air systems just can’t touch it. Literally. And our 4x HEPA-filtered vacuum won’t leave dust coming out of your vents and all over your house, either! In other words, we don’t waste our time blowing hot air. 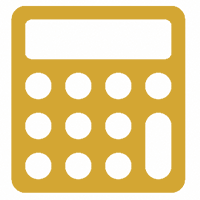 Request A Free Estimate We will get back to you to discuss your request and provide a cost estimate. Complete the free estimate form below. We will contact you to discuss your request and and provide an estimate. 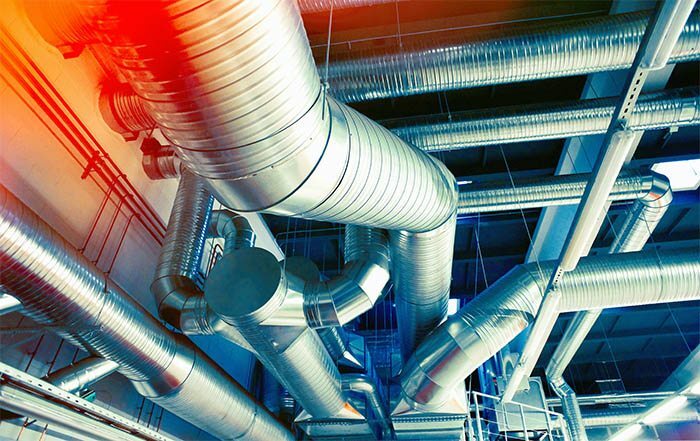 Specializing in residential and commercial air duct system cleaning and sanitization using the best equipment and most effective techniques in the industry. Whether you’re in Lockwood or Laurel, Columbus or Custer, Forsyth or Fromberg, Livingston or Lewistown, Helena or Hardin, Glendive or Great Falls, we’re not going to charge you more for our work than we would if you lived next door!